-88+/- acres available off Doc Bennett Rd in Fayetteville. The 8.08 Acre site is available for $ 79,000. 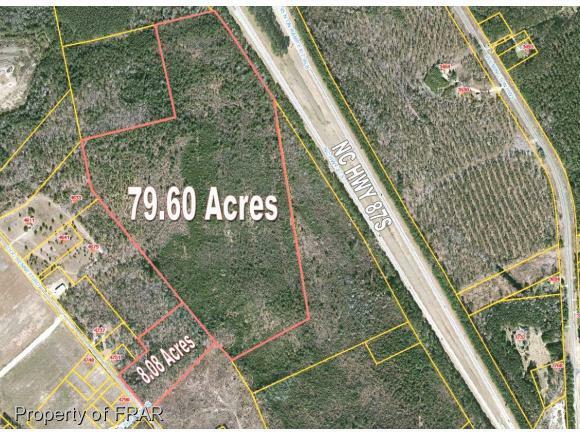 The 17 Acre site is available for $ 7,000 an acre and 63 Acre site is available for $ 2,500 an acre.